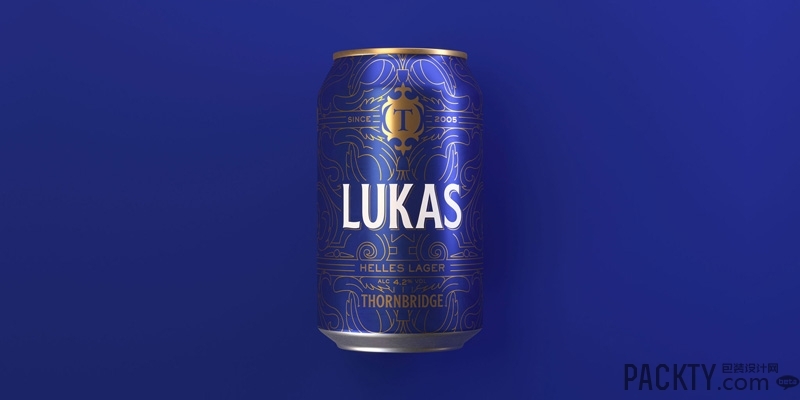 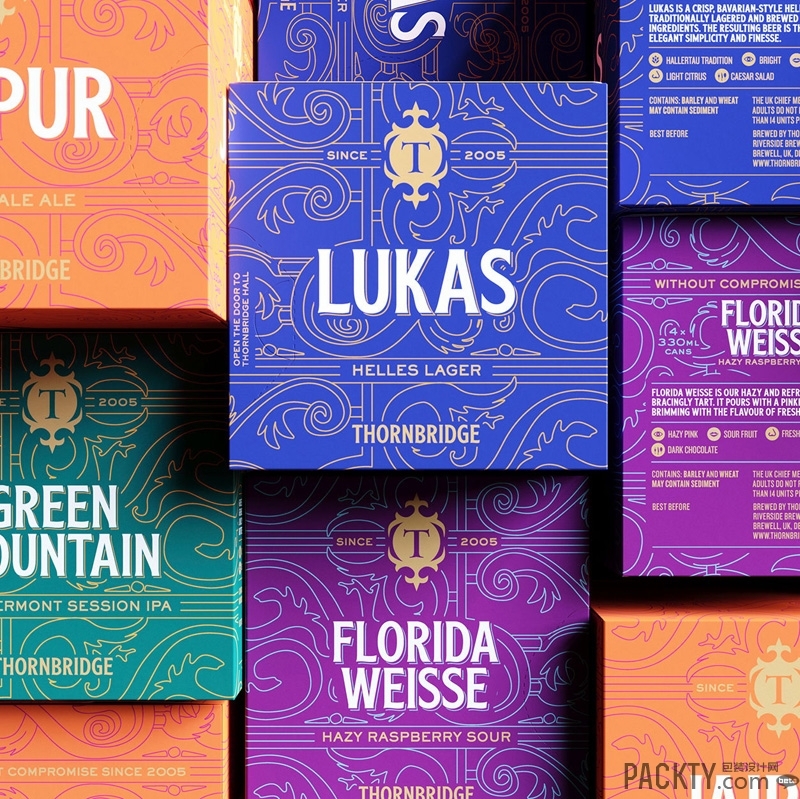 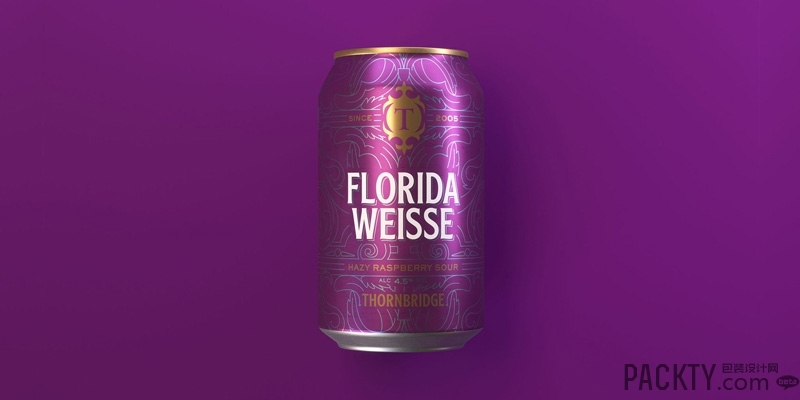 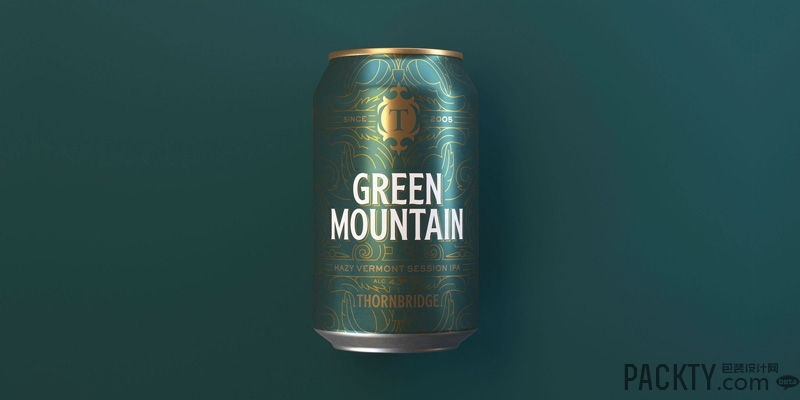 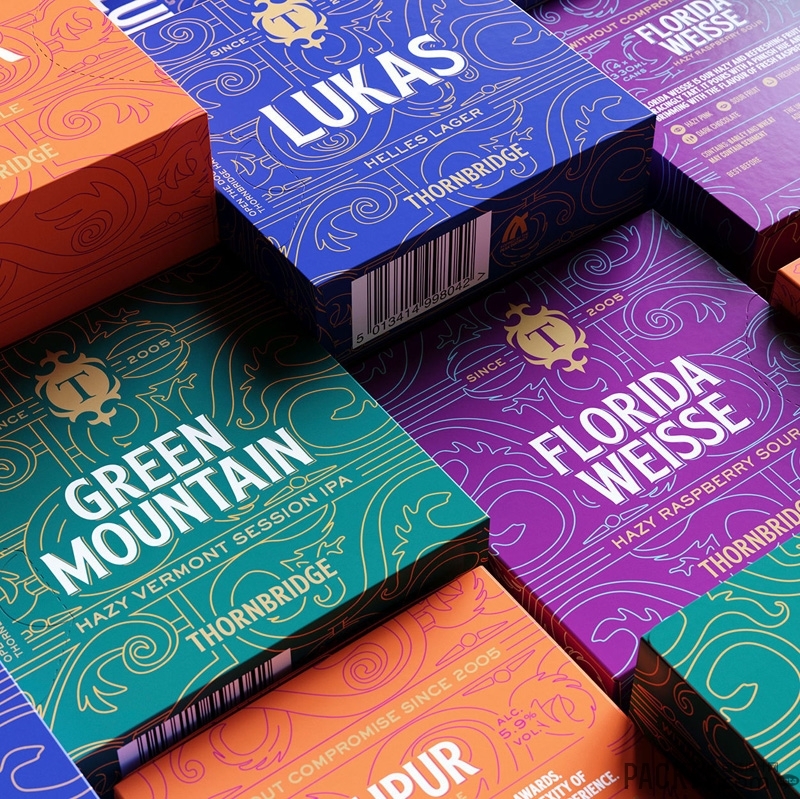 With the pace of change and the proliferation of competitors, craft brewery years can often feel like dog years, and at 13 years old Thornbridge Brewery was facing a midlife challenge. 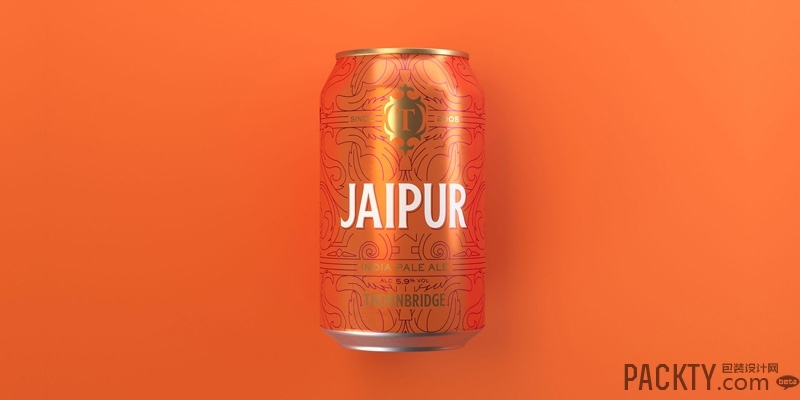 Having been one of the trailblazers of the craft beer movement, their brand now needed to evolve as they moved into canning beer. 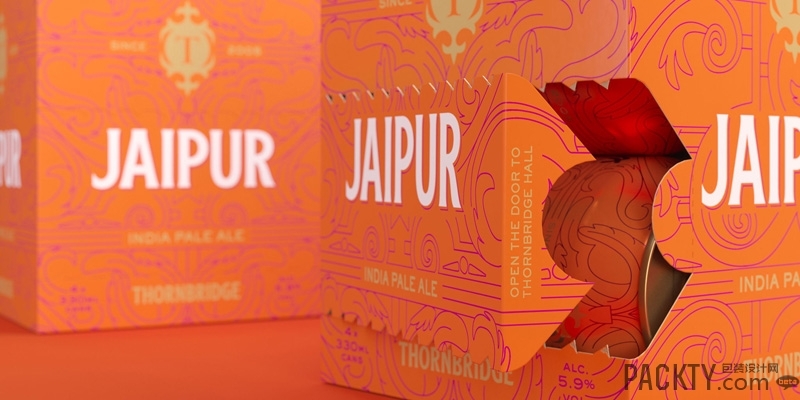 They needed a design that could keep relevance in order to grow in line with their ambitions.